This forum will be used by staff members to post news and announcements about the club. Let's All Agree On A Decal Design. Vinyl Decals: Lets Get A Headcount Of Those Interested! Hosting Renewal, Decals, Staff Changes And Other News. A New Award Is Attainable! It's That Time, Once Again! Hosting Renews In July! Car Of The Month Is Back! 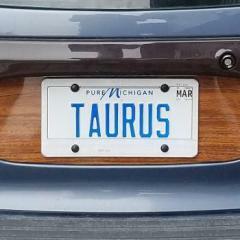 Congratulations To Taurus Daily Driver! Congratulations, To Chris And Dorothy! Please Re-Vote! New Coty Poll! 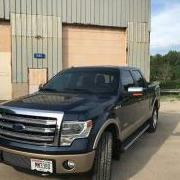 Car Of The Year 2011 Voting Thread!